We are always excited to meet new patients. Our staff will make you feel welcomed and comfortable. Please arrive to your consultation early to allow time to complete the patient registration forms, even if you have previously completed them online. Please bring your insurance card for us to copy. If you have had X-Rays, MRI’s, or any other type of imaging for your pain, please remember to send them to our office in advance before your consultation. Notes from other Physicians who have diagnosed or treated you for your pain should also be sent to our office in advance prior to your consultation. Your Physician will need to review this information in advance to prepare for your consultation. During the consultation, your Physician will listen to your personal story, document your history, and conduct a physical examination. This will lead to a diagnosis and treatment plan. You will be educated, informed, and empowered to manage your pain. Every patient is unique and we are committed to providing you with the highest quality of care based upon your individual needs. Living with pain is oftentimes unbearable. We want to make your visit to our office as positive and pleasant an experience as we can. 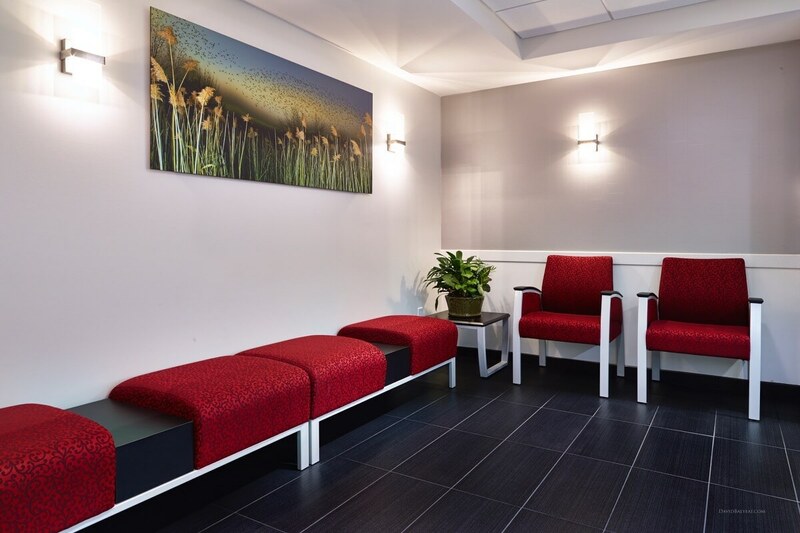 Our caring and supportive environment will help make your visits here more comfortable.